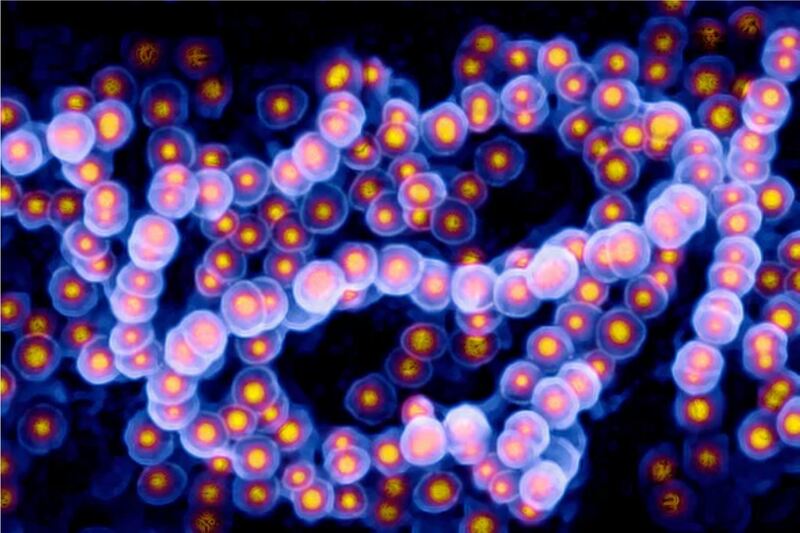 Microbes can kill us. Drylet CEO Luka Erceg should know: he narrowly escaped with his life in January. He argues that they can also help us tackle some of the biggest challenges on our planet. Read his very personal column in Scientific American. 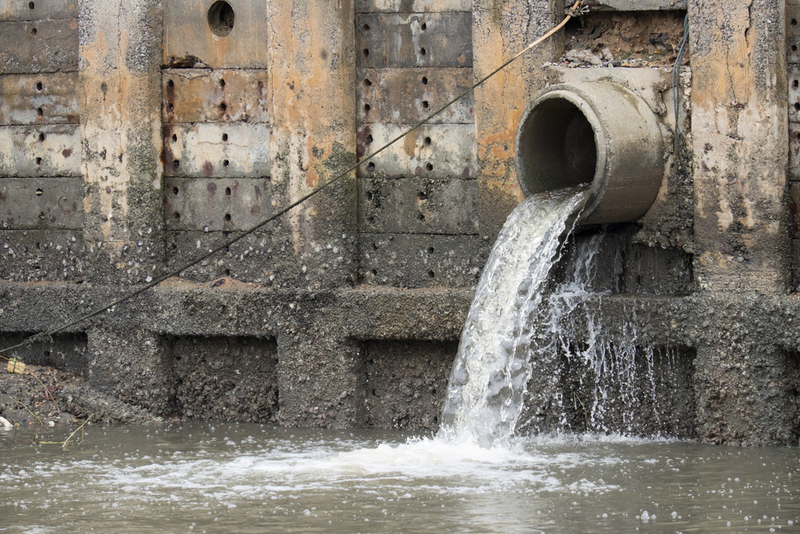 “Nature is the original problem solver, and incorporating inspiration from nature into operations can help reduce the negative externalities from grey infrastructure construction and utilization like chemical contamination,” argues Drylet CEO Luka Erceg. 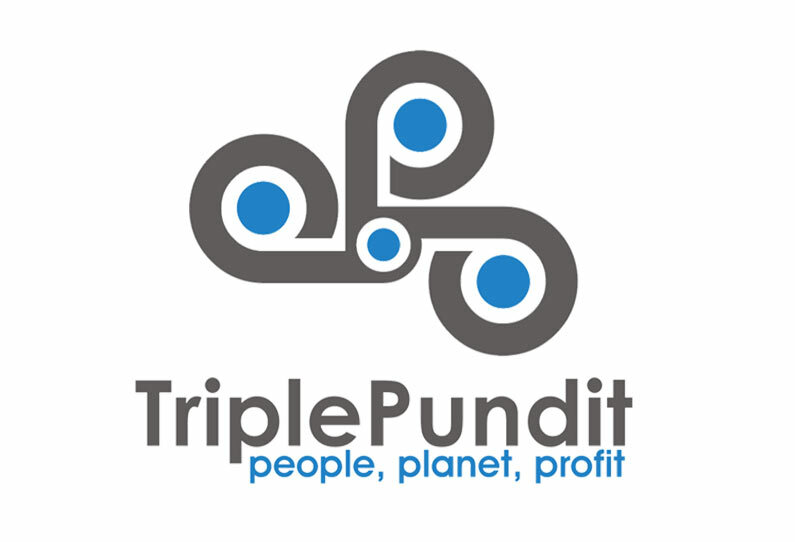 TriplePundit has the full story. 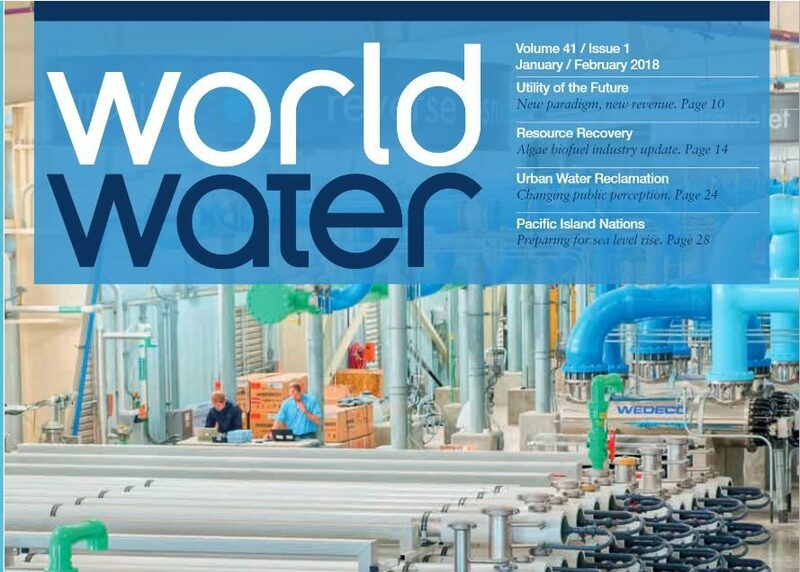 In this in-depth interview by Municipal Water Leader’s lead writer John Crotty, Drylet president and CEO Luka Erceg discusses how wastewater solution Aqua Assist came to be, the advantages it has over traditional biosolid remediation techniques, and how it will continue to change the wastewater industry in the future. “An award-winning formulation from Drylet helps clean-water plants reduce biosolids volume and significantly reduce operating costs,” reports Treatment Plant Operator in its January 2018 issue. 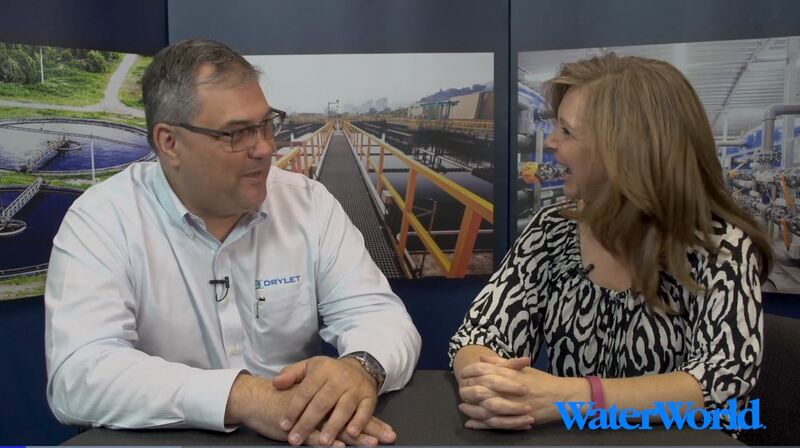 In ten questions to Drylet President & CEO Luka Erceg, reporter Ted J. Rulseh helps you understand what makes Aqua Assist so radically innovative and drastically effective in wastewater treatment. 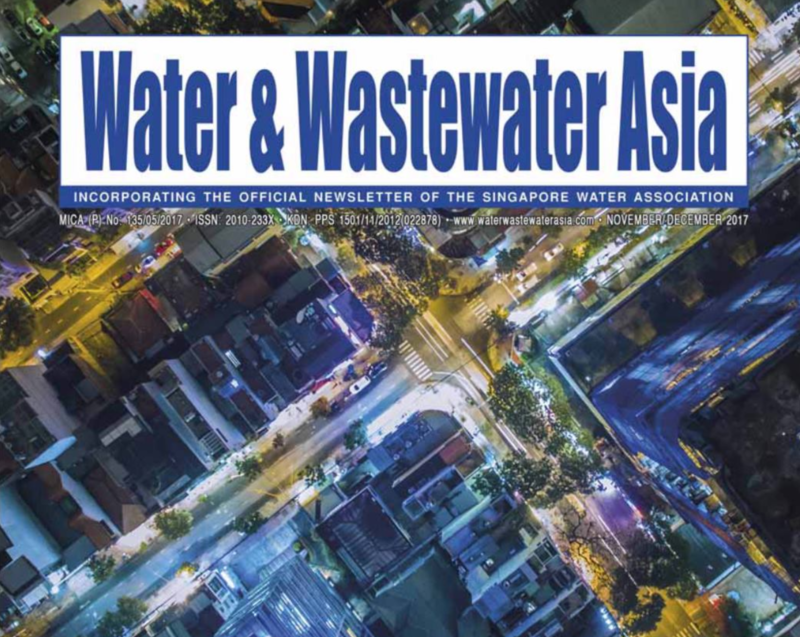 The latest issue of Water & Wastewater Asia Magazine was released today, publishing this feature about Drylet. The timing feels especially right, just a couple of days ahead of InnoSTARS Competition Semifinals in Wuhan, China, where CEO Luka Erceg will be pitching. Asia, Asia, here we come. 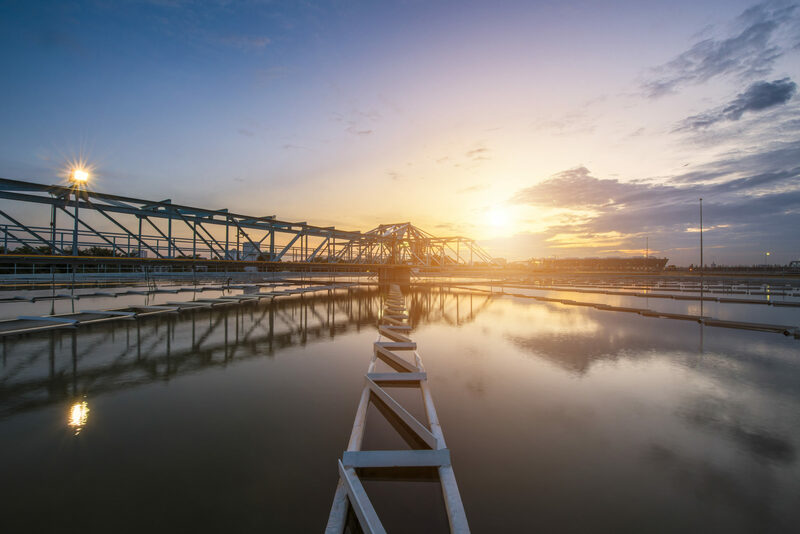 In WaterWorld words: How to deal with biosolids? Don’t create them in the first place Much discussion focuses on handling and managing biosolids, but what if they weren’t created in the first place? That’s the philosophy behind Drylet, a biocatalyst that is able to reduce biosolids by upwards of 50 percent. CEO Luka Erceg explains. Drylet a biotechnology company providing industry-leading products for use in applications such as animal waste reduction bioremediation, wastewater treatment, aquaculture and grease, fat and oil reduction in wastewater treatment plants and restaurant kitchen settings, announced today that ManureMagic™, its patented product for the animal waste industry, was featured in an article in The Wall Street Journal on September 18, 2014.